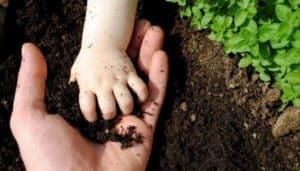 At present,the utilization rate of chemical fertilizers in China is low,and a large amount of fertilizers are lost or solidified in the soil. Dora Rootguard can improve soil structure.The hyphae and secreted substances grown and propagated by Trichoderma are used as cements to form a water-stable granular granular soil structure that is porous and rich in nutrients,and is not easily dispersed by water bubbles. Second, the nutrients solidified in the soil, Dora Rootguard secrete organic acids,increase the solubility of nutrient elements,and release phosphorus and potassium. And can promote crop root growth.When the roots of crops are more developed,the absorption of soil nutrients by roots is more efficient. 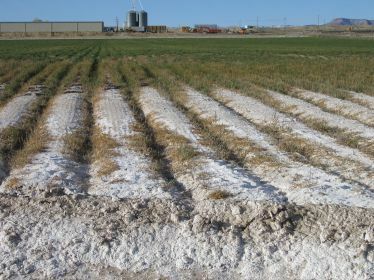 The principle of solving the problem of salinization lies in the absorption and utilization of salt in crops by crops.First, Trichoderma can increase fertilizer efficiency and reduce nitrate accumulation.Secondly, Trichoderma can increase the tolerance of crops to salt, and can also use excessive salt to promote their own growth and reduce the salt content in the rhizosphere micro-environment of plants. Under these two effects, the effect of salt inhibition on crop growth is greatly reduced. In addition,Trichoderma can promote the growth of crop roots,and in turn produce organic acids,so that the nutrients solidified in the soil exist in the form of ions.Make crop roots absorb nutrients in the soil more efficiently. 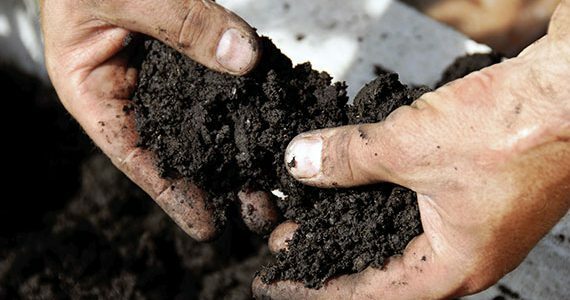 Various enzymes caused by Trichoderma can degrade organic residues such as agrochemical residues in the soil.